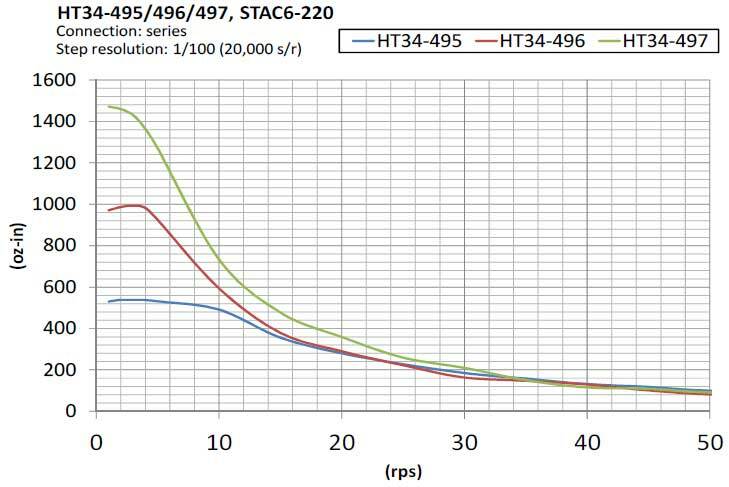 The STAC6-Si-220 stepper drive is a powerful, two-phase, bipolar step motor drive for high-speed, high-torque applications. It employs sophisticated current control designed for optimal smoothness over a wide speed range. Anti-resonance, torque ripple smoothing, and microstepping work together to bring step motor performance to a new high. 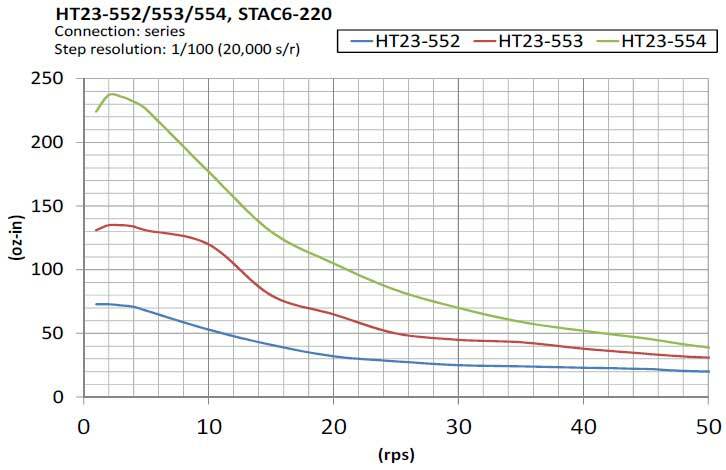 The STAC6-Si-220 operates on single-phase 220 VAC and outputs up to 3.2 A/phase (peak-of-sine) to the step motor. It features over-voltage, over-temperature, and over-current protection and is complemented by a specially matched set of low-loss NEMA 23 and NEMA 34 frame step motors. The STAC6-Si-220 can operate in all of the same control modes as a Q drive, plus it has the ability to run stand-alone Si programs stored in non-volatile memory. Si programs are created using the Si Programmer™ software, which provides unparalleled simplicity in indexer-drive programming via Applied Motion’s unique and powerful icon-based programming environment. For connecting to external devices such as limit switches, proximity or photoelectric sensors, PLC I/O, lamps, and other devices, the STAC6-Si-220 stepper drive comes with 15 digital inputs and 7 digital outputs. Note: 2 single-ended analog inputs, which can be wired together as 1 differential analog input, are also available, but not in Si program mode. The STAC6-Si-220 stepper drive comes with an RS-232 port for configuration and programming. It also provides an RS-485 port for streaming serial (SCL) and Q commands in single-axis applications when used in the SCL or Q Program control modes. The STAC6-Si-220 is CE approved and RoHS compliant.